Aggression can be scary – not only for the victim but also for the one displaying the behavior. Since cats prefer to avoid confrontation, engaging in an aggressive encounter usually means they feel backed into a corner. In order to avoid actual physical encounters, cats do lots of posturing and use their bodies to communicate that they’re either big, bad cats who shouldn’t be messed with or else they’re trying to say that they’re not a threat. When the body language and other communication signals fail to stop perceived threats, that’s when cats may resort to aggressive behavior. Cats aren’t aggressive just for the sake of being aggressive. There are different causes behind aggressive behaviors. You have to identify the underlying cause of the behavior in order to work toward correcting the problem. 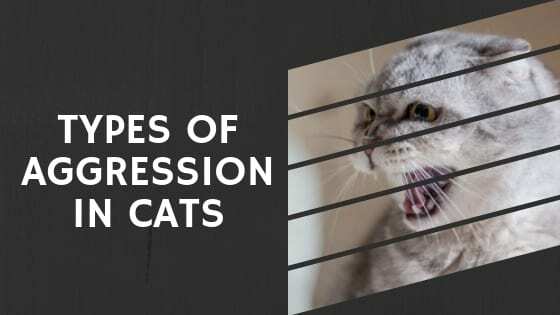 One very important step in dealing with aggression, or any change in your cat’s behavior is to have her examined by the veterinarian in order to rule out any underlying medical cause. This is a crucial step that mustn’t be skipped. 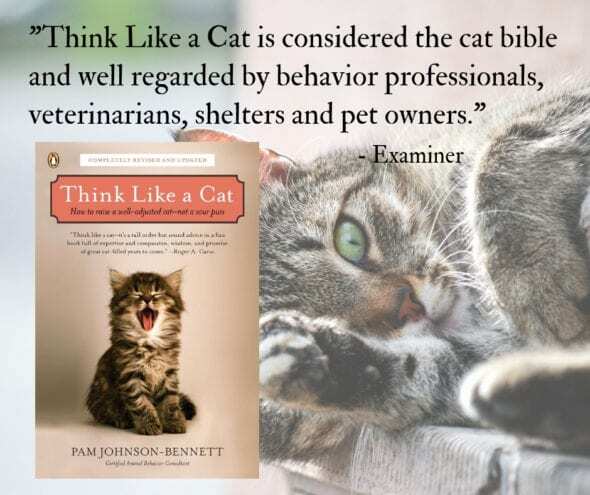 Aggression is serious and people or cats can quickly become seriously injured. 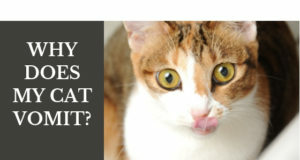 Before dealing with a cat who is acting aggressively, seek the advice of your veterinarian. You may then be referred to a qualified, certified behavior professional. In general though, the best way to deal with an aggressive cat is to not deal with her at all – just leave her alone. This happens when two or more cats have a hostile relationship with each other. 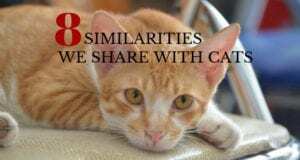 This may be the result of two cats who have just come upon each other in an outdoor environment, cats who are challenging each other for status or territory, or as a result of a human bringing a new cat into an existing cat’s environment. Intercat aggression can occur between unfamiliar cats or ones who have previously had a good relationship. In the case of an ongoing relationship, something can trigger the aggression. Intercat aggression can also be the result of redirected aggression. i have 6 cats. my cat cattucino is consistently aggressive to the 2 most passive cats i have – particularly to truffle. truff can be sleeping soundly and out of the blue cino will attack him; he is much larger than she (7 lbs) he’s (20 lbs – he was rescued that way) he is not declawed so he could actually hurt her, but he only will hiss at her or bat at her w/out his claws exposed. she has bitten him to the point of him losing a chunk of fur/skin on his neck; she has also done this to cookie (also a very large docile cat). actually, she doesn’t get along w/any of the cats but will attack these two. when i rescued her she had come from a home w/cats and dogs and got along fine and did fine in the shelter w/the other animals. i have had cino for 2 1/2 yrs in a house that had 3 cats already. any suggestions. There is a cat in my neighborhood that is very friendly to people but comes through my doggy door just to pick a fight with my cat. How do I handle this. I call her psycho kitty. My 8 year male has been acting aggressive to me and his sister. More the 3 time he would be on my lap purring away then out of nowhere he rears around and bites me then takes off. he has broken the skin. I heard his sister making a strange cry and found him clamped down on her throat. This has been going off/on for approx. 3/4 weeks.